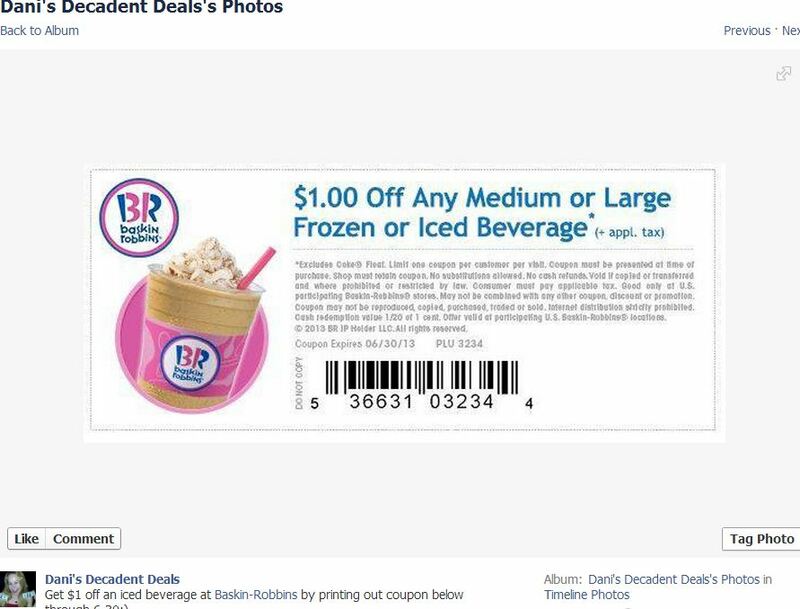 Get $1 off any medium or large iced beverage at Baskin Robbins with coupon above through 6-30! 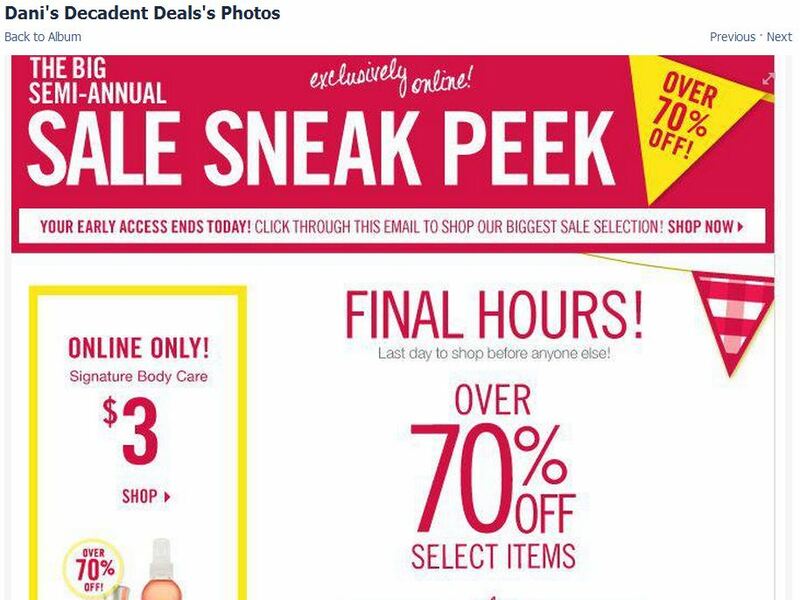 The Semi-Annual Sale is going on at Bath & Body Works! 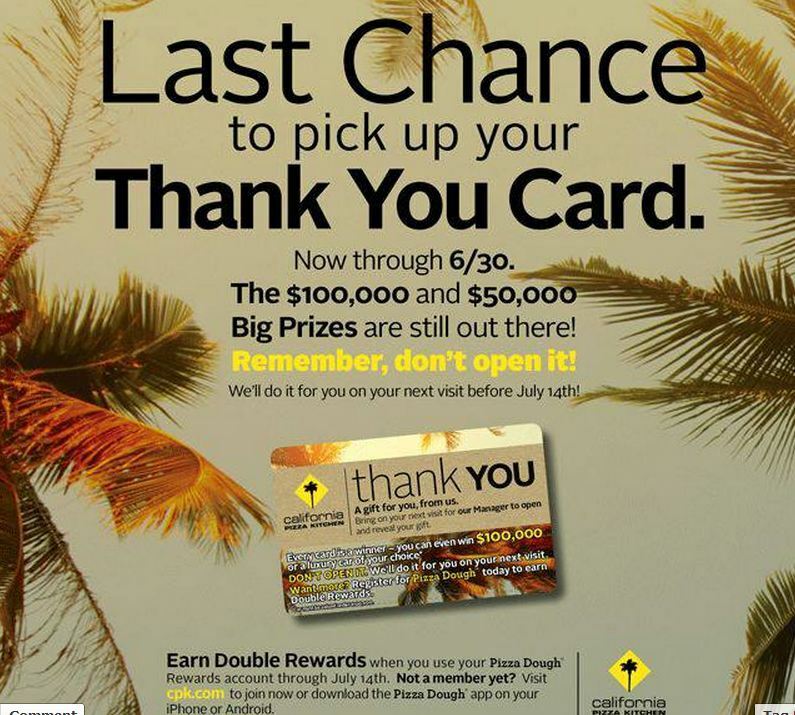 California Pizza Kitchen & Rewards Card..Get them before June 30. 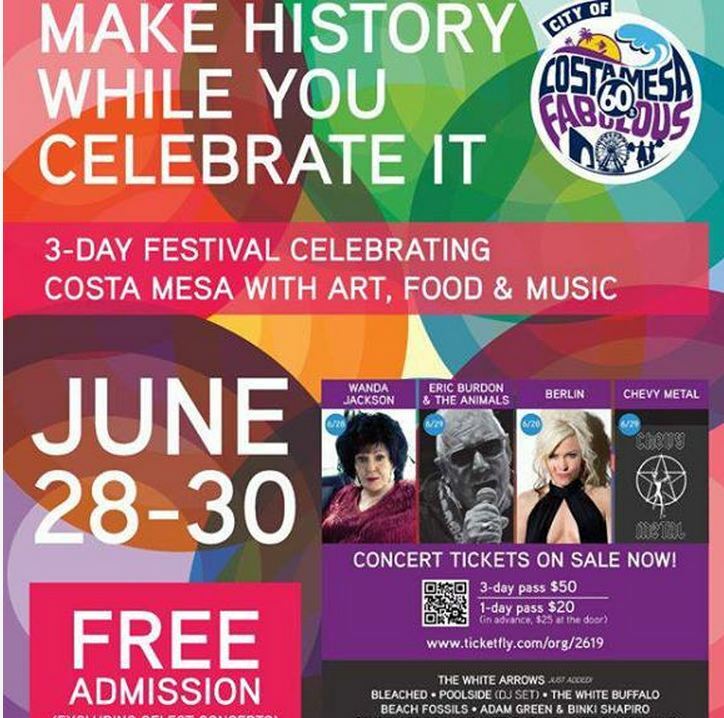 Details on the website. 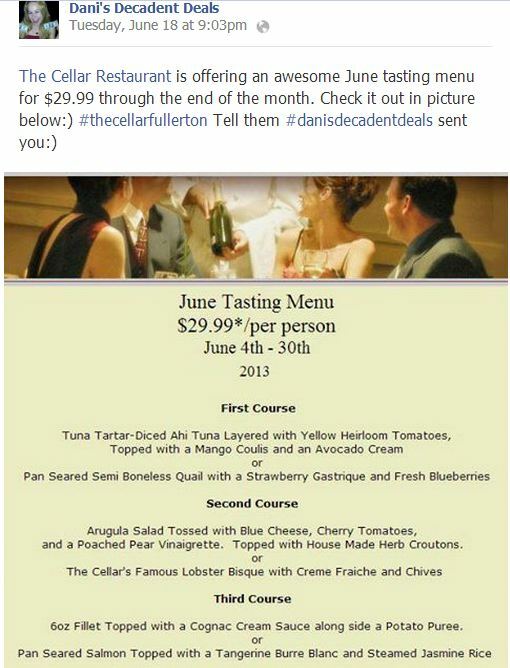 Check out the awesome tasting menu at The Cellar – Good through the end of June! 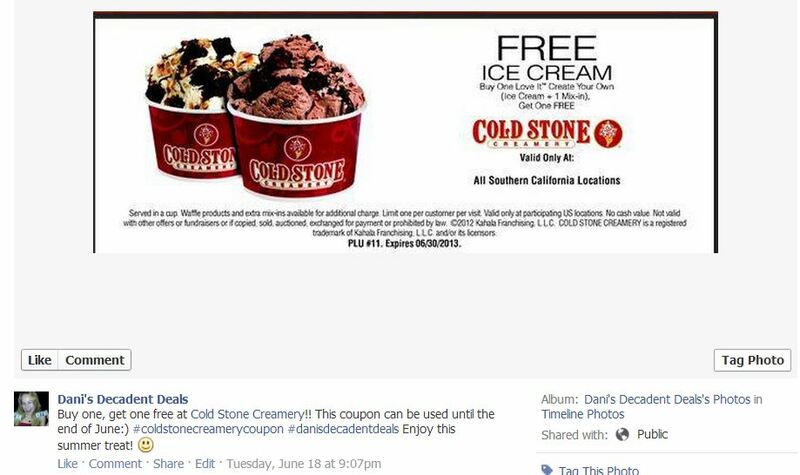 Buy one, get one FREE at Coldstone Creamery through June 30 with coupon above. 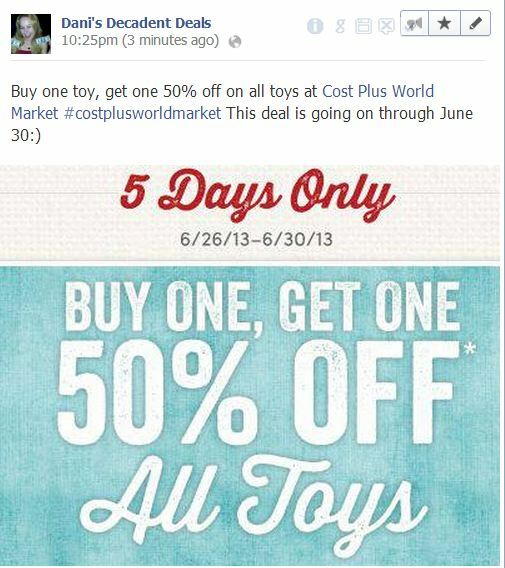 Buy one toy at Cost Plus World Market and get one for 50% off through June 30! 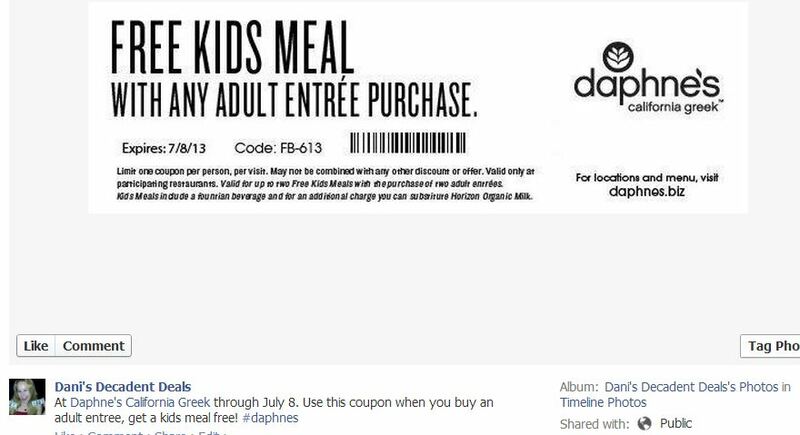 Get $3 off Daphne’s Greek Family Pack with coupon above through June 30. Buy any adult entree through July 8th and get a kid’s meal free with purchase using coupon above. 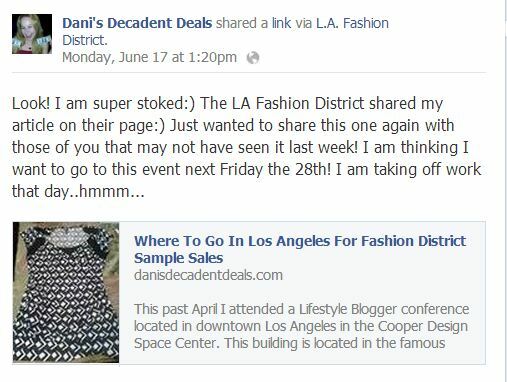 Check out the awesome sample sales in L.A in the Fashion District the last Friday of every month! Go to article HERE. 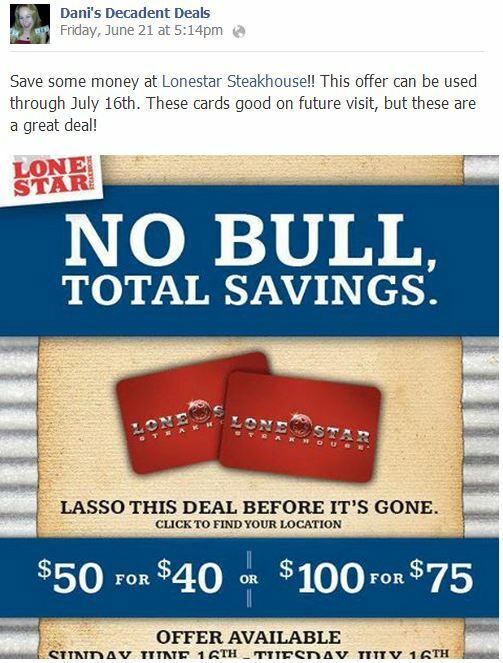 Get into Lonestar Steahouse soon to take advantage of these awesome FREE gift card offers through July 16th! 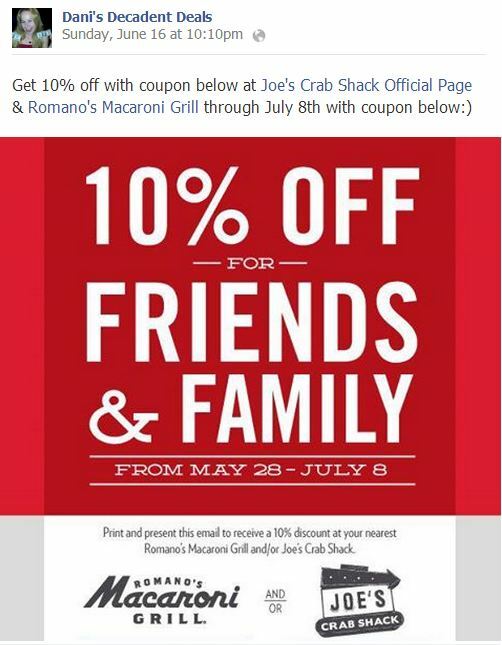 Get 10% off at these two fabulous restaurants above with coupon through July 8th. 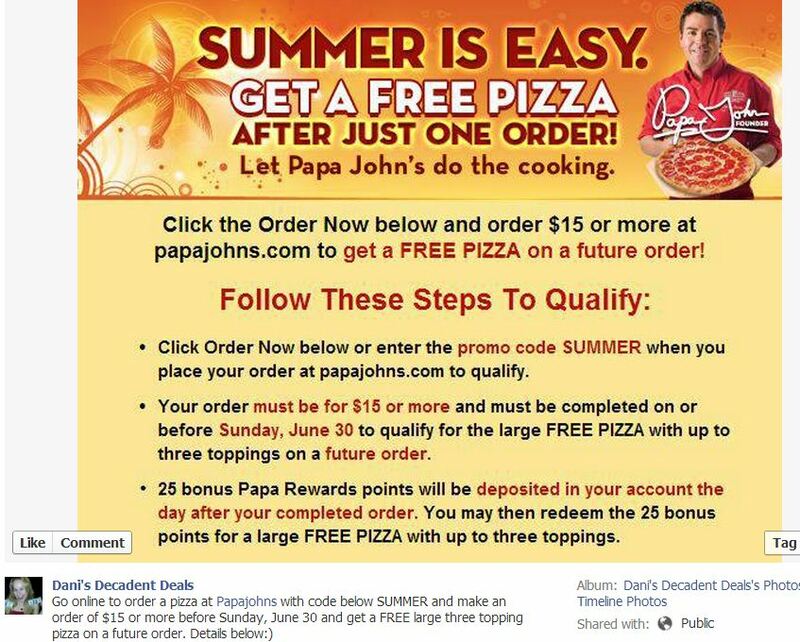 Check out this FREE pizza offer good through June 30! 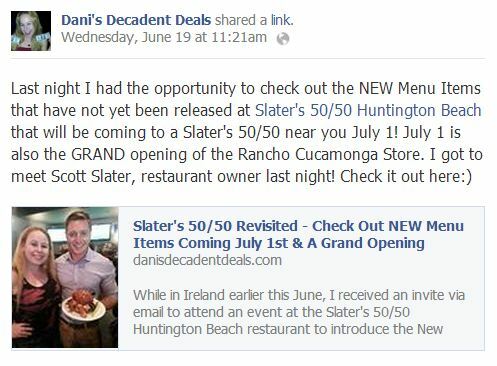 On July 1st, Slater’s 50/50 will release several new menu items to the public! Read about them HERE. 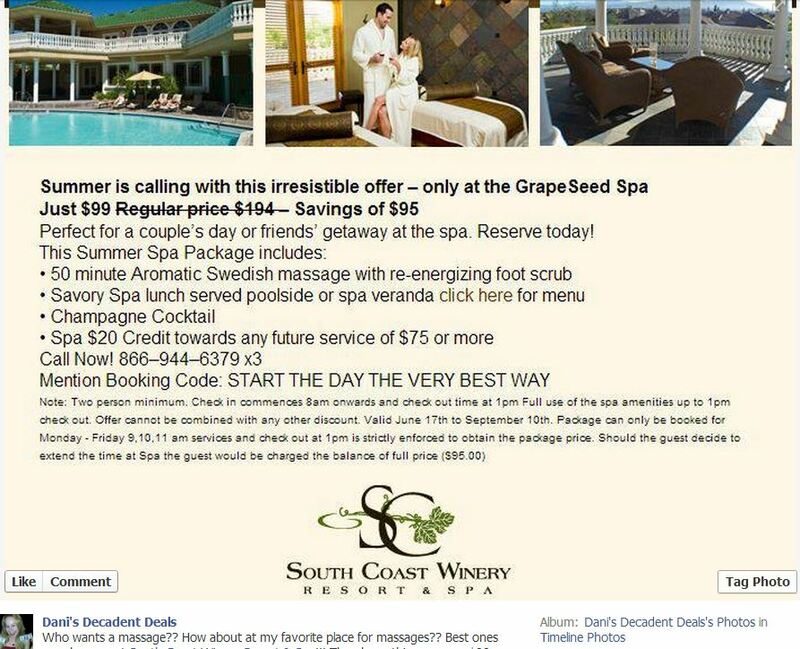 Check out these awesome massage specials going on for the summer! Book your package now before they sell out! 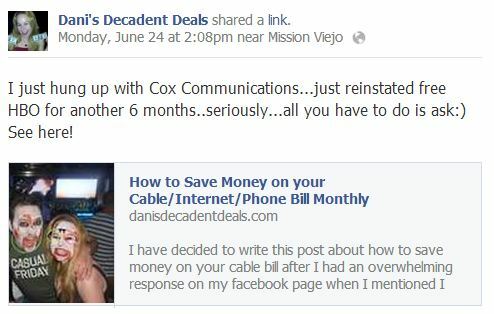 Summer must be the time for deals. Those are some really good ones. 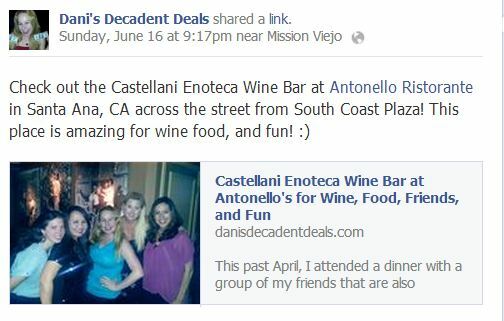 Thats allot of deals!! The ice cream ones are sticking to me! I love your site! 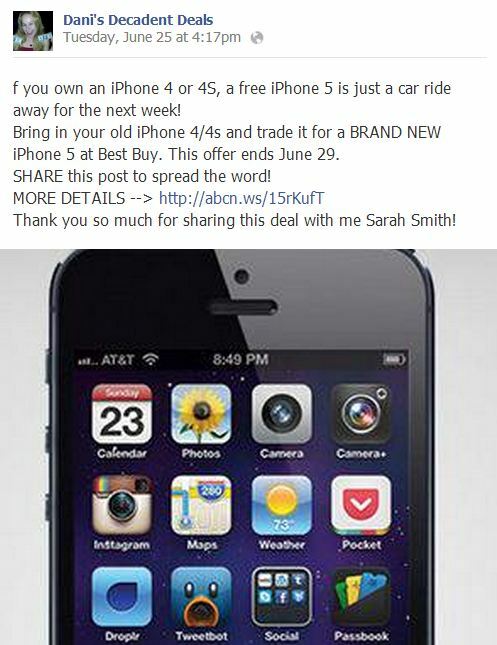 You always have some great deals!!! 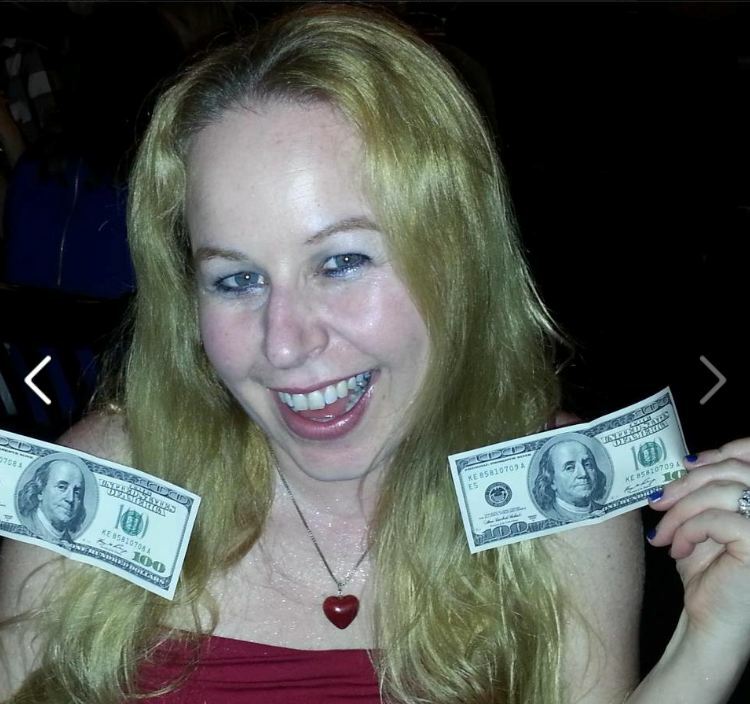 Ohh, I am liking that Baskin Robins deal! 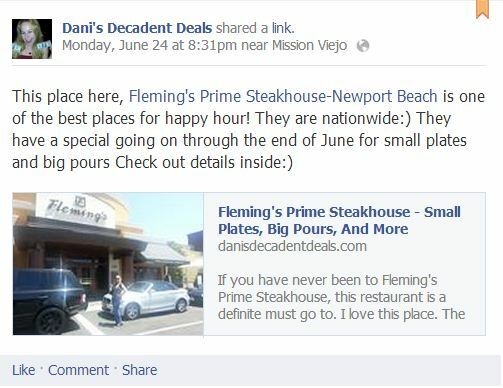 I am sure there are more lot of great deals here. 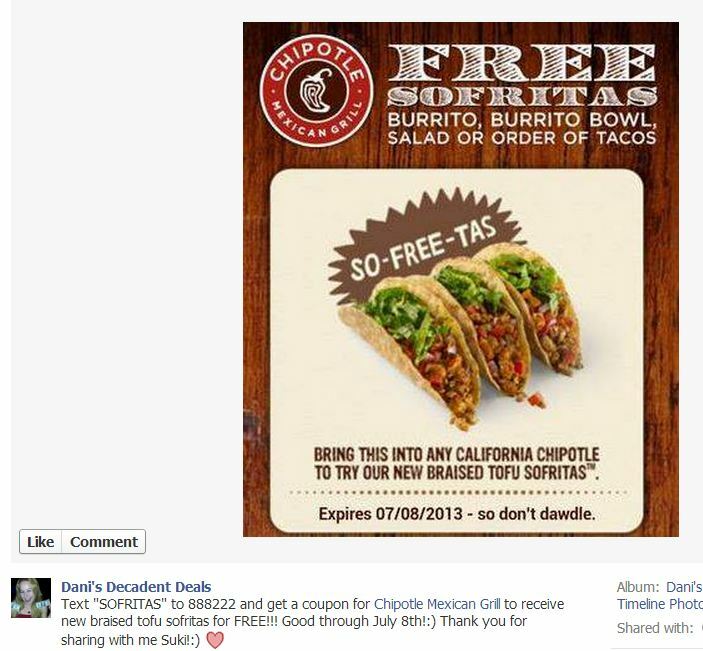 How do I get my hand on your coupons ?